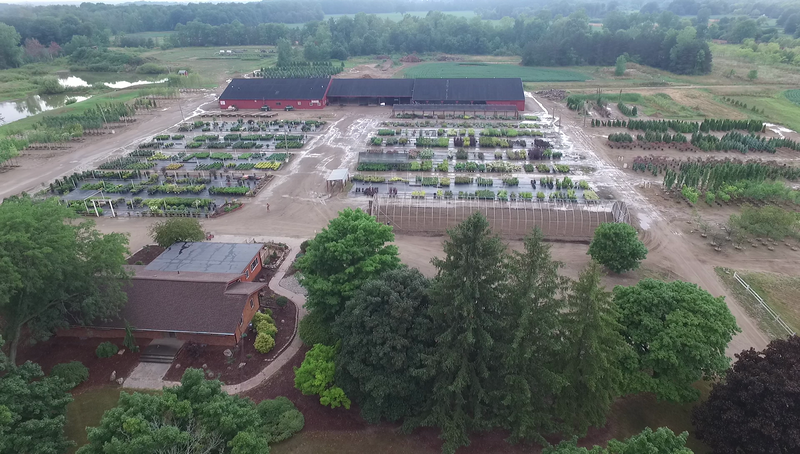 The Cottage Gardens, Inc. is a large, full-service, wholesale grower of shrubs, trees, and roses serving the upper Midwest. With facilities in Perry, Ohio, Lansing, Michigan, and Stuart, Florida. 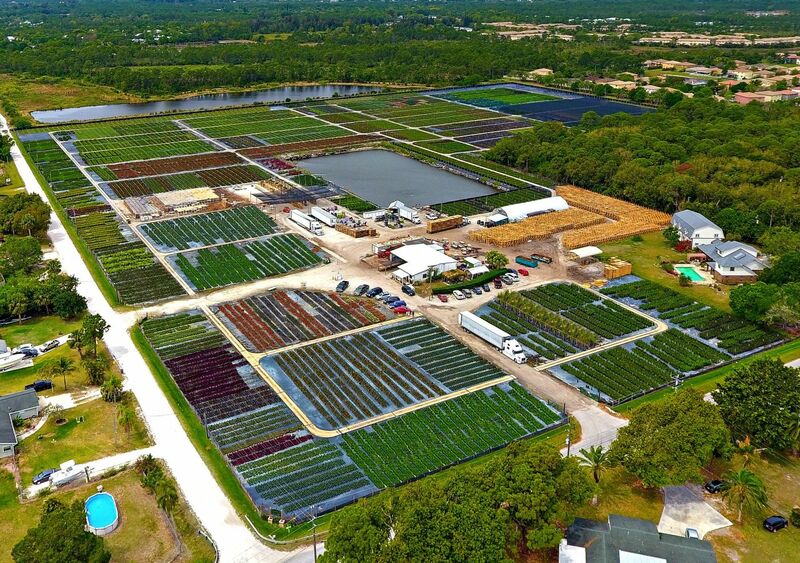 Our operations produce more than 500 plant varieties and span 800 acres – making us one of the largest wholesale nurseries in the upper Midwest. 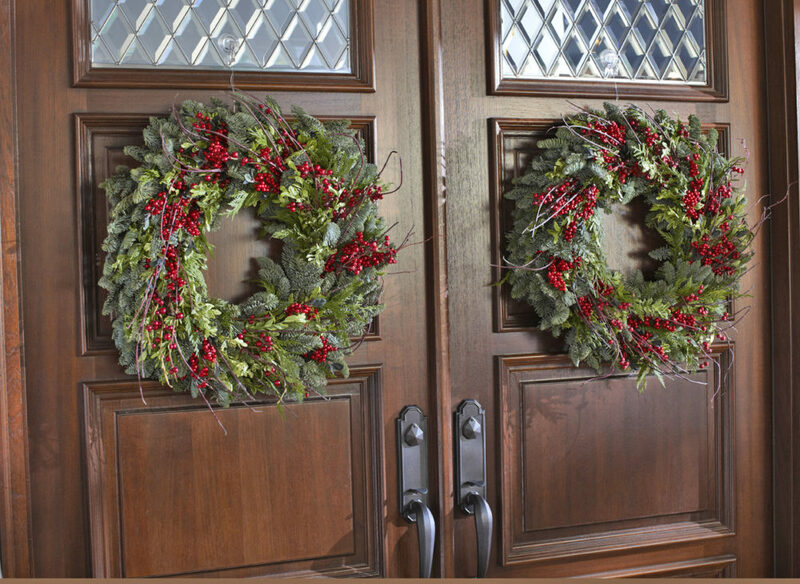 Our Christmas division provides live Christmas greens through wholesale and fundraiser sales, allowing us to keep our customers supplied year round.